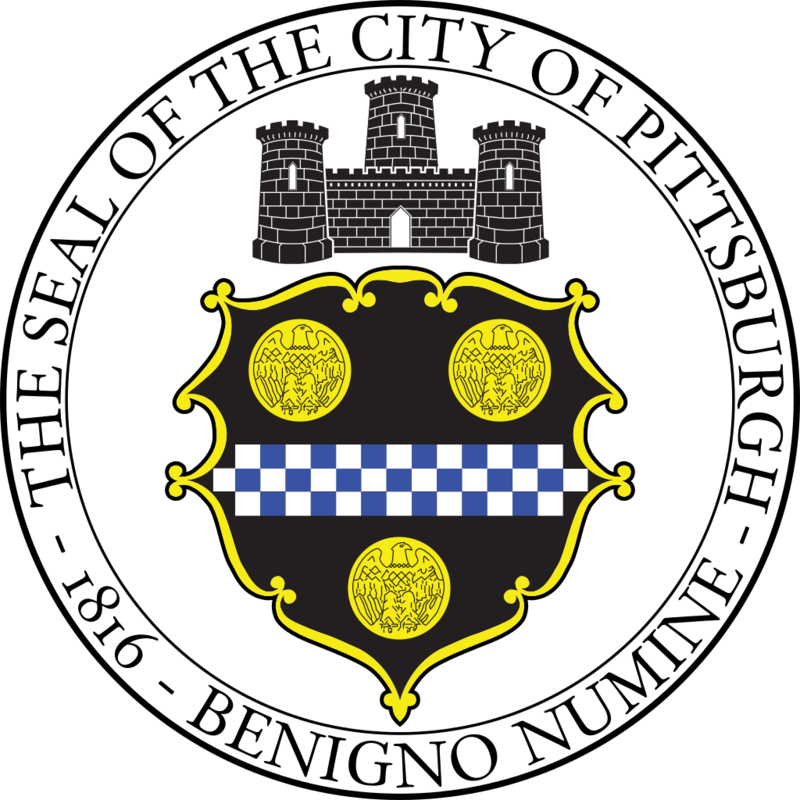 The City of Pittsburgh, in cooperation with the Pennsylvania Department of Transportation, will be accepting bids, through the Pennsylvania Department of Transportation’s Engineering and Construction Management System (ECMS), for the installation of bike lanes including signing, pavement markings, and other miscellaneous construction on Bigelow Boulevard from Fifth Avenue to Forbes Avenue and Negley Avenue from Stanton Avenue to Howe Street. We'd be happy to answer it! Send it in to Patrick Hassett at pat.hassett@pittsburghpa.gov.